InfoComm15 wrapped up at the Orange County Convention Center in Orlando, Florida last week. 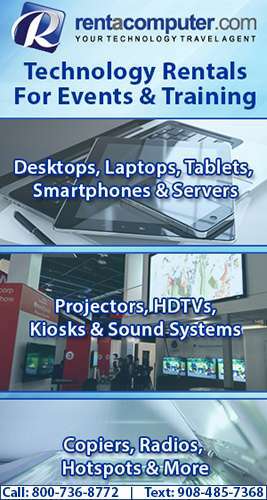 The event is the largest professional AV trade show in North America and features the latest technologies for audio, visual, display, projection, lighting and staging, digital signage, conferencing, digital content creation, networking, signal distribution and more! 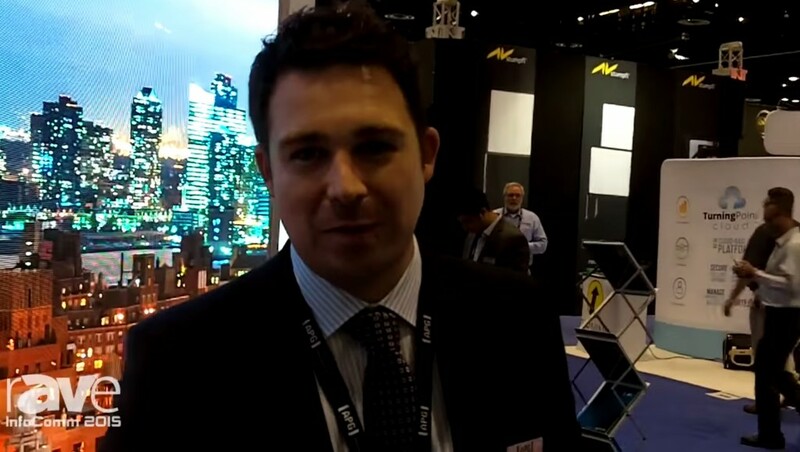 At this year's event, APG Displays was on hand to show off their new Leyard 1.9mm LED display. The display, which looks very impressive, has the ability to be scaled infinitely as large as you want. The representative from APG noted that the display can be used in lobbies, corporate retail environments, and broadcast studios and that there has already been a lot of success with the technology. You can check out the full video below or head on over to APG Displays to learn more. How Can Playing Games At Work Can Make You Money? Will Lenovo’s New Product Line Make You Take Them More Seriously?